Your Man Cave Needs These Luxury Table Games! I remember many nights play these luxury table games such as ping-pong and foosball into the wee hours of the night. Our ping-pong table was a piece of plywood on top of two saw horses with a string as the net. What we would have done to play on the Woolsey. 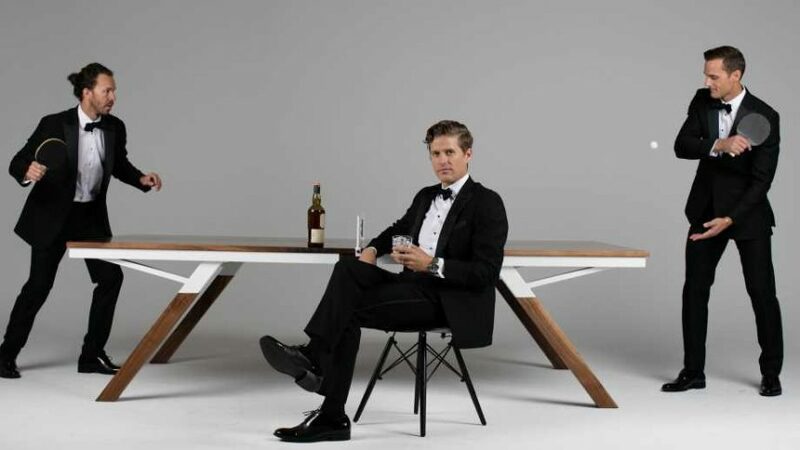 These luxury table games are a piece of art that definitely should not be stored in an old barn. With a tabletop made of walnut and maple and a frame made of stainless steel, the ping pong table looks like a piece of luxury furniture. It is also designed not to take the wear and tear like the ugly green tables with the white stripes. 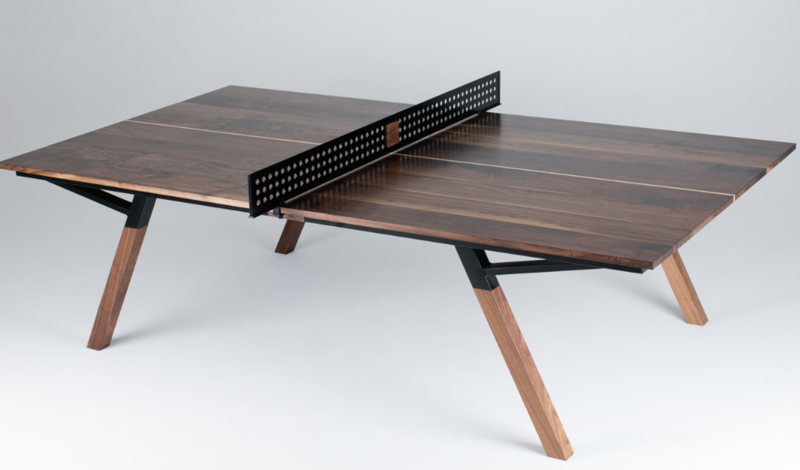 Not only is it a beautiful ping-pong table but it is designed to also be a dining table. 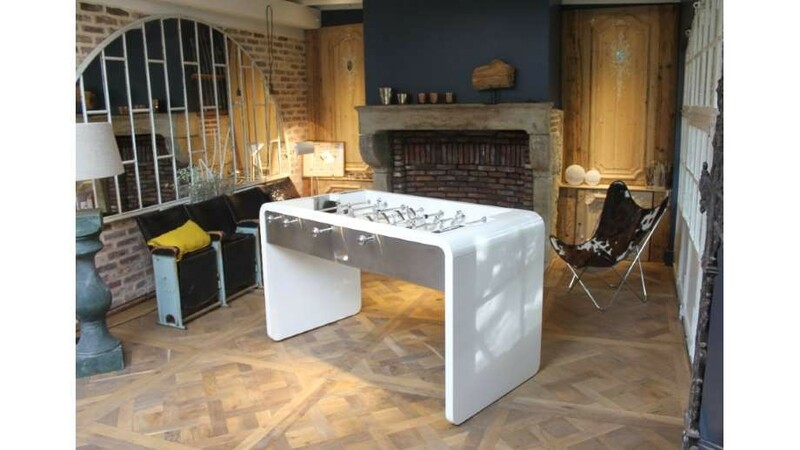 If ping-pong isn’t your game how about foosball? 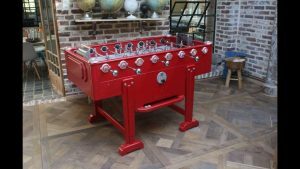 Toulet has partnered with soccer player Mathieu Debuchy to design another luxury toy a very different and elegant foosball table. 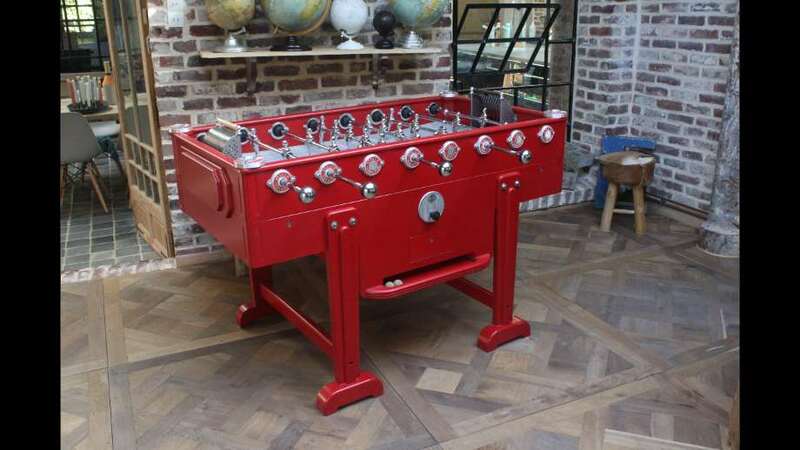 They also have vintage foosball tables. 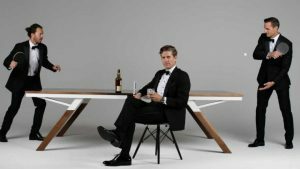 If your not happy with these choices they will also make custom tables all you have to do is send them a sketch. All Debuchy foosball tables are numbered, certified and labeled with a lifetime warranty – just get in touch with the company if you experience any problems.